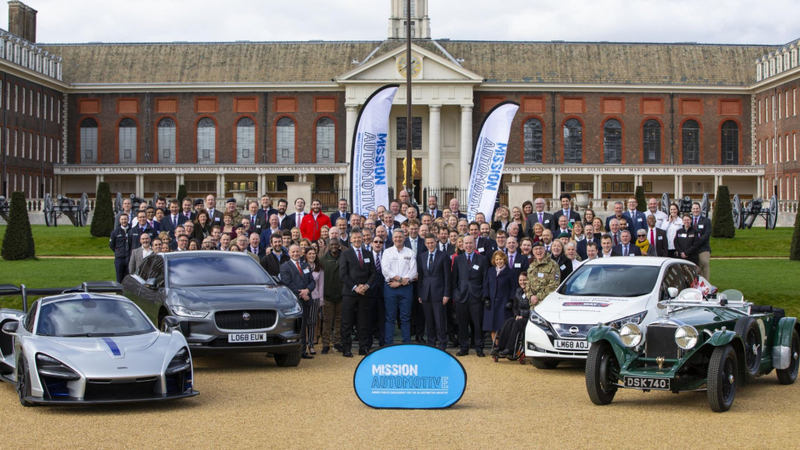 Mission Automotive is a new initiative that aims to guide service-leavers with high-voltage capabilities into a changing motor industry that sorely needs them. The new initiative is a develoment of Mission Motorsport. 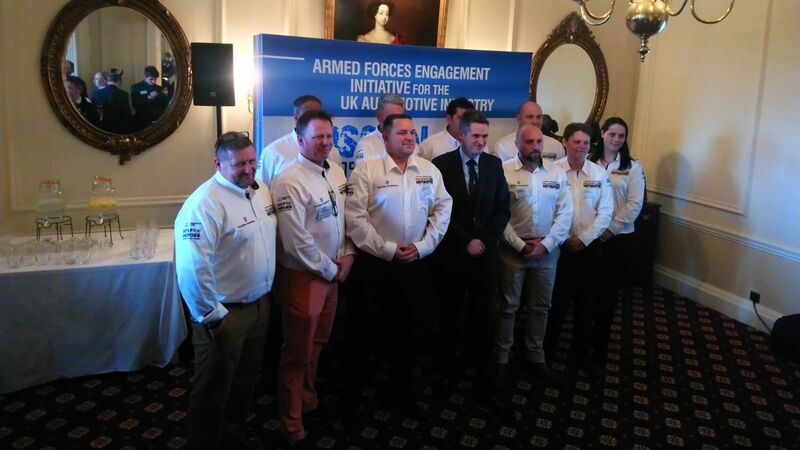 This uses motorsport to helps to rehabilitate, re-engage and reintegrate ex-servicemen and women. 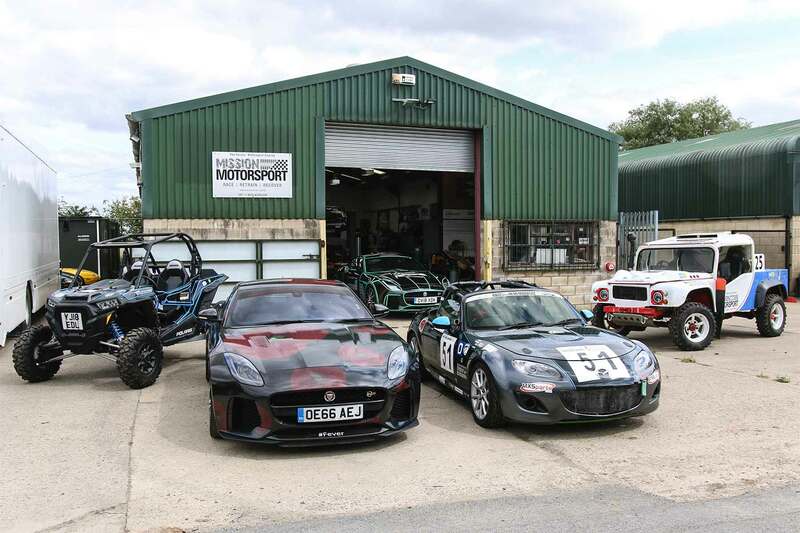 Race, retrain, recover; Mission Motorsport does what it says on the tin. 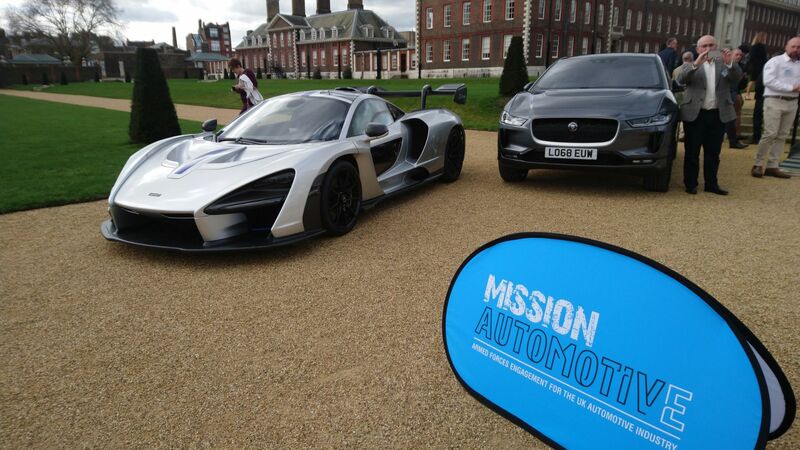 Mission Motorsport also works with potential employers, businesses in the automotive and mobility industry, from motorsport, to car manufacturing, to delivery companies, mechanics and maintenance. Returning service folk can sometimes find the competitive and self-promoting nature of the civilian job market a challenge. Mission Motorsport opens conversations with employers, to open their minds and allow them to effectively engage with a large potential workforce. To date, Mission Motorsport has helped over 1,700 returning service leavers with their transition to civilian life, be that personally or vocationally and will continue to do so. Electric cars such as Teslas run a 400-volt system. Future electric cars could use 800-volt systems and beyond. In civilian world, high-voltage is the 120 volts a house runs on, or even the 12 volts from a normal car’s battery. In the world of the military, ‘high voltage’ means 1,000 volts, at minimum. In the illustrative, if paraphrased, words of James Cameron, founding mind behind Mission Motorsport and Mission Automotive, “anyone who sets foot professionally on a giant wet lump of metal floating in salt water has had all the training”. Returning Navy officers have, by virtue of their service on aircraft carriers, a ticket to their name that allows them to work on any electric car, either in manufacturing, maintenance or repair. The same goes for any heavy-duty military hardware – aircraft, military all-terrain vehicles, and much more. This is a ticket that a civilian would need extensive training to obtain. There is, therefore, a readymade workforce out there. The goal of Mission Automotive is to be the intermediary that sells this workforce to the marketplace. 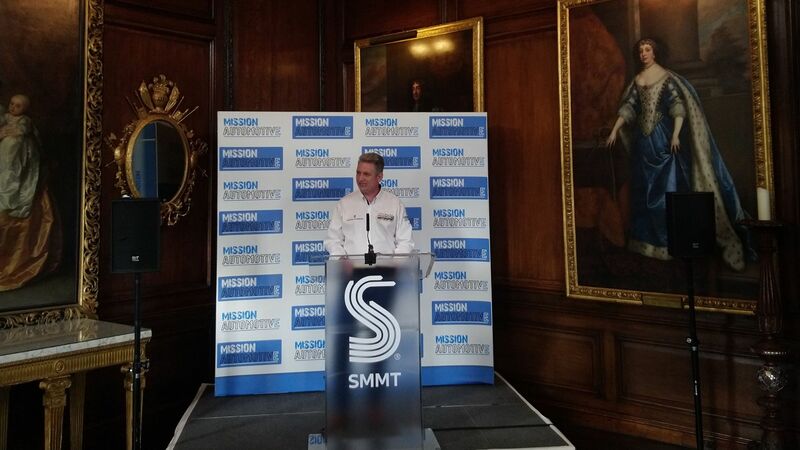 “It can be difficult for service leavers to translate how their military experience allows them to fit into civilian career,” explains James Cameron, Mission Motorsport CEO in the release. “Mission Automotive helps organisations to recognize, foster and retain that talent through developing and implementing their own Armed Forces engagement strategies. “Many see the taking on of ex-service person as doing them a favour,” said Gavin Williamson, Secretary of State for Defence. “I challenge that. I say they’re doing your business a favour by joining. They are a benefit to your business.” Hear, hear.